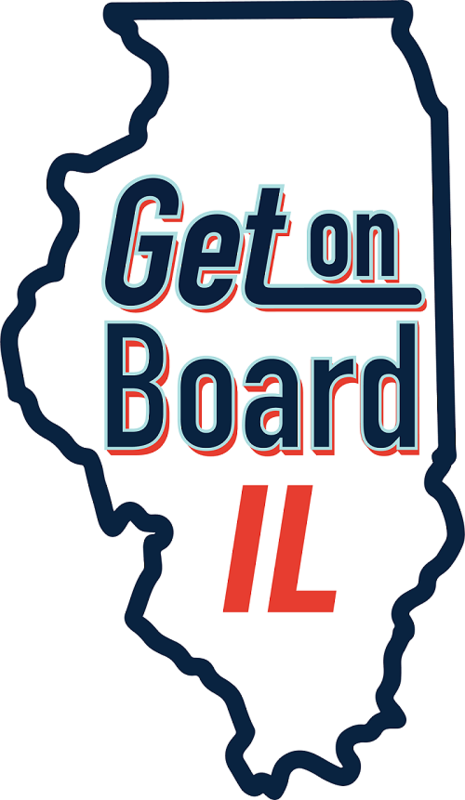 Each day, many residents of Illinois depend on safe, reliable trains and buses to get where they need to go. In the RTA region alone, in Northeastern Illinois, CTA, Metra and Pace provide more than two million rides each weekday, saving riders time and money, reducing automobile traffic, and fueling our regional and state economy. It has been more than a decade since the State of Illinois last funded a capital bill. The RTA transit system now has $30 billion of unmet high-priority projects, and Illinois’ Downstate transit agencies have more than $1.5 billion in reinvestment needs. The RTA’s Regional Transit Strategic Plan, Invest in Transit, sets clear priorities for public transportation across Chicago and northeastern Illinois, calling for $2 to $3 billion a year of investments over the next decade. Inadequate funding has resulted in aging transit infrastructure meaning service is slower, more crowded, and prone to breakdowns, all of which affect riders and the economy alike. Each day, many residents of Illinois depend on safe, reliable trains and buses to get where they need to go. It has been more than a decade since the State of Illinois last funded a capital bill. The RTA transit system now has $30 billion of unmet high-priority projects, and Illinois’ Downstate transit agencies have more than $1.5 billion in reinvestment needs. The RTA’s Regional Transit Strategic Plan, Invest in Transit, sets clear priorities for public transportation across Chicago and northeastern Illinois, calling for $2 to $3 billion a year of investments over the next decade. Inadequate funding has resulted in aging transit infrastructure meaning service is slower, more crowded, and prone to breakdowns, all of which affect riders and the economy alike. Let your voice be heard by contacting your elected officials below.